This module enables the admin to allow vendors to offer customized return and warranty facility of their sold products to their buyers. Suitable For: Customized return and warranty facility. Do you want to let any vendors provide a specific set of warranty facility and policy for their products to the customers? 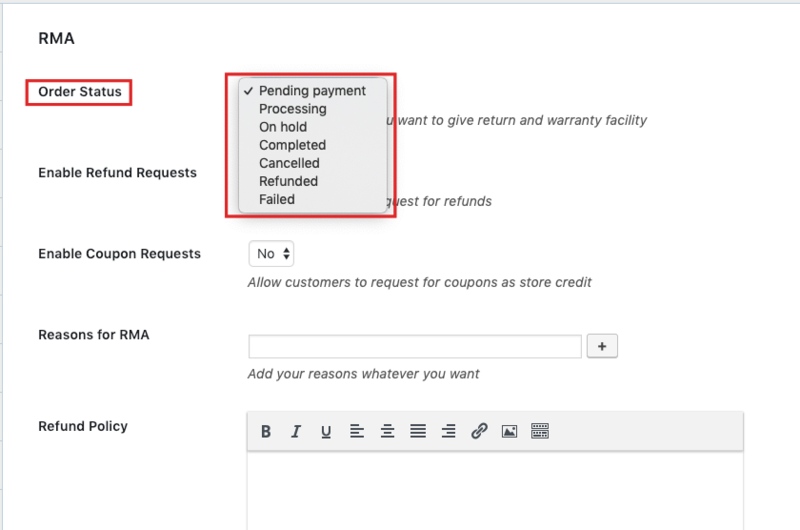 With the Return and Warranty Request module as an admin you will able to preselect a list of condition that will let the customers avail warranty from a vendor. But don't worry! You won't need to do anything after that. Once you have selected the conditions for warranty policies the rest is up to your vendors. They will have freedom to choose from your set of warranty conditions, like whether they want to give coupons as warranty or provide warranty as add-on to their customers. Select which order status will be applicable for refund and warranty policy. Allow coupons to be given as store credit. Preset a list of return request reasons. Set a detailed policy about warranty and refund request for the vendors. Set the label for Return and Warranty. Select from the list for what type of warranty they want to provide. Choose the duration length for refund and warranty. Select from the available list of refund and warranty reasons for the customers. 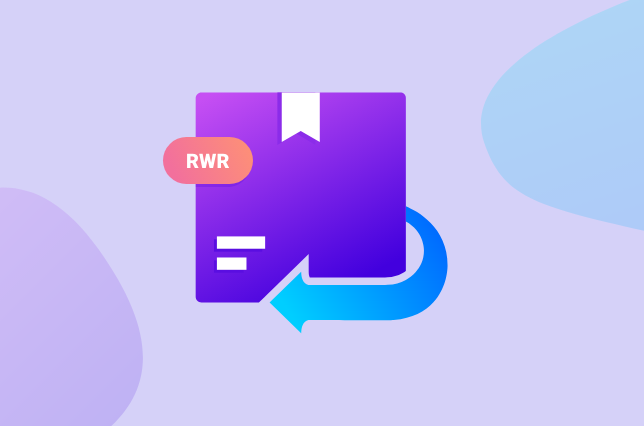 Write a detailed policy about warranty and refund request for the customers. 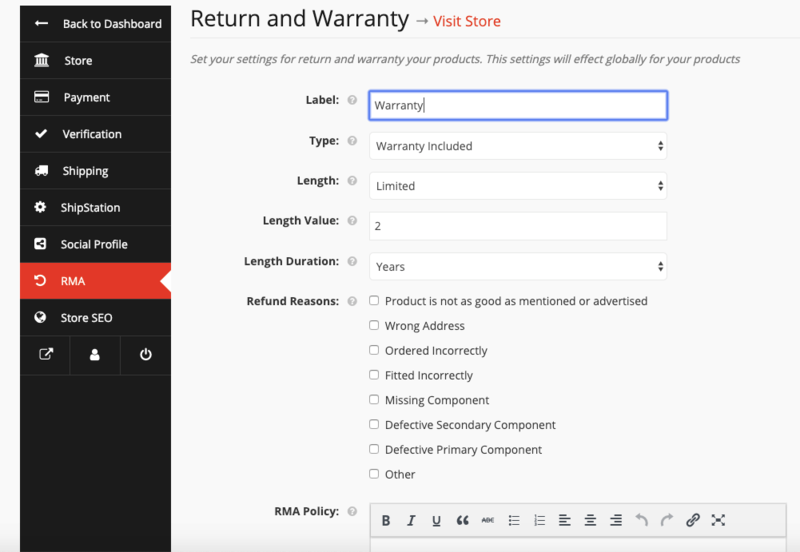 See the refund and warranty information right from the product page. Choose from the different type of warranty facility that the vendor provides. Extend the duration length for refund and warranty by buying add-on warranty. 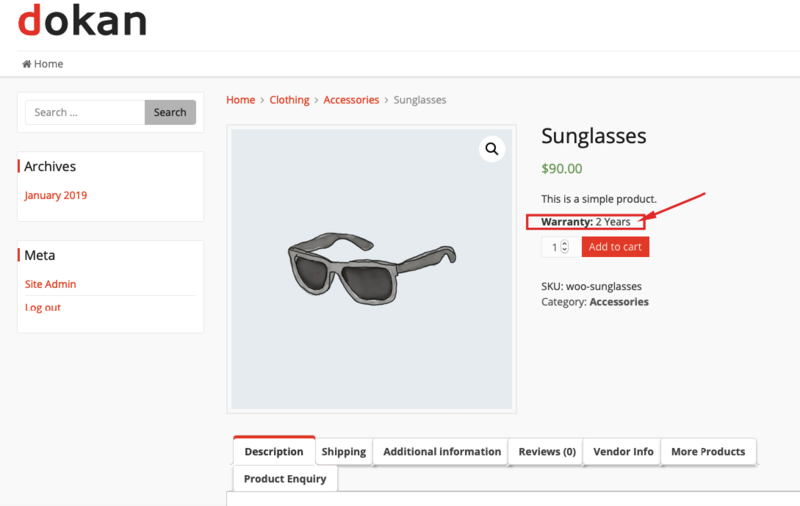 Request for the type of refund, warranty that the vendor has allowed for the bought product. Learn the detailed configuration process of this module from our documentation.